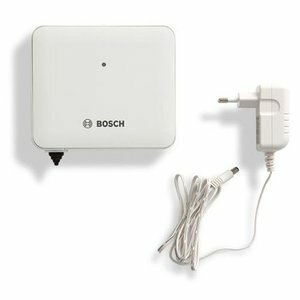 Worcester Bosch OpenTherm has eluded us here at MyBoiler.com for a while. 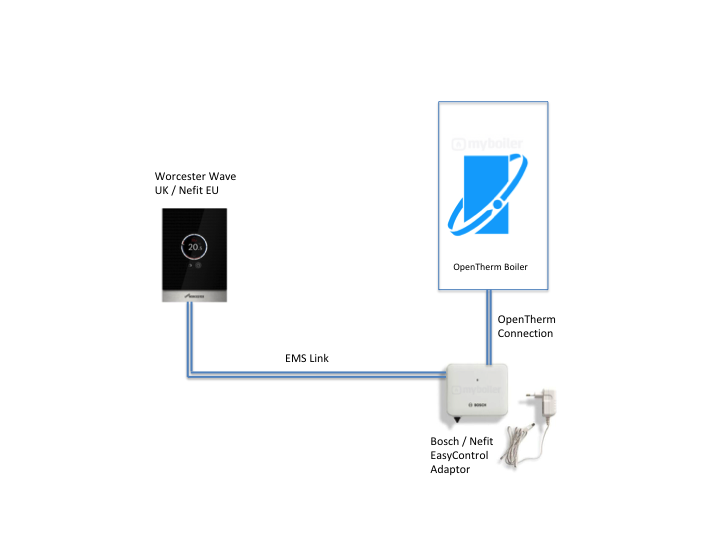 New information has surfaced showing that it is indeed possible to use OpenTherm with a range of Worcester Bosch boilers using an adaptor. 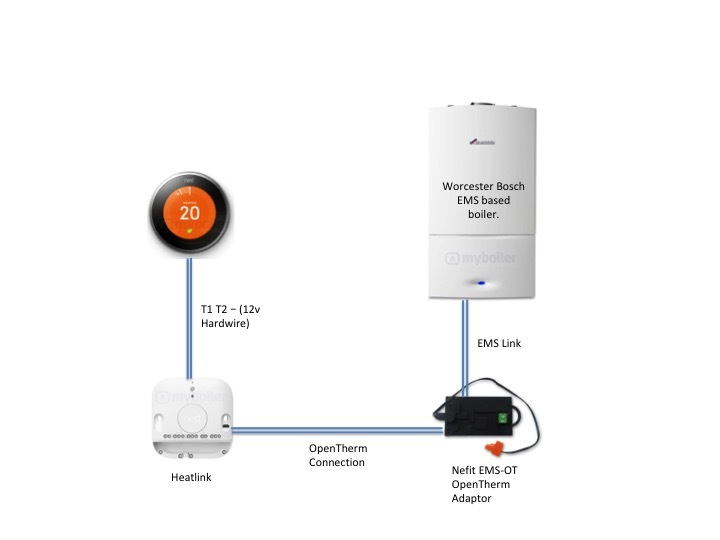 The boilers that operate using the modern EMS protocol system can be used with this adaptor to allow OpenTherm Thermostats to control Worcester Bosch boilers and other EMS protocol based boilers, although in the UK only Worcester Bosch is known to use some form of EMS. 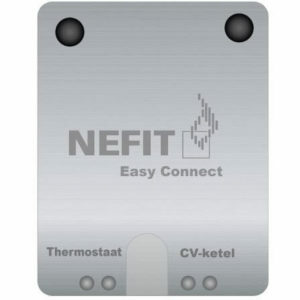 Description: This adaptor allows the Worcester Wave or Nefit equivalent to connect to an OpenTherm interface.CV-Ketel is dutch for Boiler. 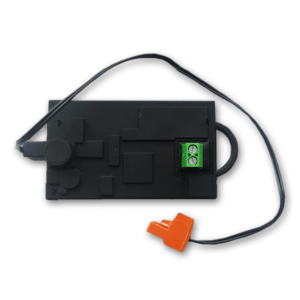 This adaptor has now been superceded by the Nefit EasyControl adapter shown below.